The first global history of Maosim that explores Maos’ life, ideas, influence and legacy as a power that shaped the world well beyond the borders of China. For decades, the West has dismissed Maoism as an outdated historical and political phenomenon. Since the 1980s, China seems to have abandoned the utopian turmoil of Mao’s revolution in favour of authoritarian capitalism. But Mao and his ideas remain central to the People’s Republic and the legitimacy of its Communist government. With disagreements and conflicts between China and the West on the rise, the need to understand the political legacy of Mao is urgent and growing. The power and appeal of Maoism have extended far beyond China. Maoism was a crucial motor of the Cold War: it shaped the course of the Vietnam War (and the international youth rebellions that conflict triggered) and brought to power the murderous Khmer Rouge in Cambodia; it aided, and sometimes handed victory to, anti-colonial resistance movements in Africa; it inspired terrorism in Germany and Italy, and wars and insurgencies in Peru, India and Nepal, some of which are still with us today – more than forty years after the death of Mao. In this new history, Julia Lovell re-evaluates Maoism as both a Chinese and an international force, linking its evolution in China with its global legacy. It is a story that takes us from the tea plantations of north India to the sierras of the Andes, from Paris’s fifth arrondissement to the fields of Tanzania, from the rice paddies of Cambodia to the terraces of Brixton. 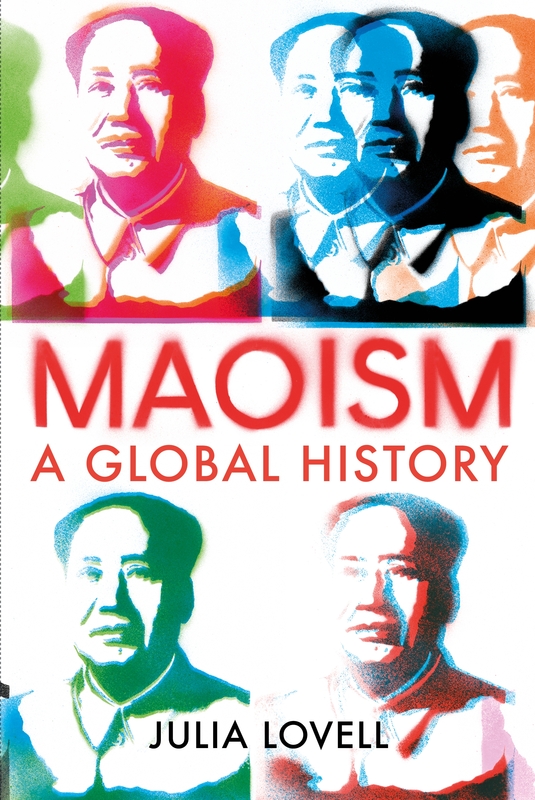 Starting with the birth of Mao’s revolution in northwest China in the 1930s and concluding with its violent afterlives in South Asia and resurgence in the People’s Republic today, this is a landmark history of global Maoism.